A solid reputation built on extensive commercial property experience. Commercial property is a big business fraught with traps. So much so that parties involved in the development and sale of significant commercial property assets are often hesitant to make any move without first consulting their legal team. And many of them turn to William Esau. William is the head of our property team and has been solving all kinds of problems for clients for nearly 30 years. He is the go-to man for major property developers, investors and businesses needing advice on a diverse range of property matters relating to buying and selling land assets, leasing, risk management and finance. William’s reputation, vast experience in property deals, and thoroughness ensures there are no surprises. So you can feel confident he will have all the bases covered should there be an unexpected issue during a property transaction. With major experience across all sectors of the commercial property industry, William can advise you on the acquisition, sale and leasing of sizable land assets including shopping centres, high-rise office buildings and commercial property developments. His sought-after expertise also extends to undertaking due diligence, contract formation, advising on financing real property assets, negotiating complex commercial agreements, and completing major property and business transactions. Another of William’s specialties is providing tax advice on commercial property and business transactions including GST, capital gains tax, income tax and state revenue. 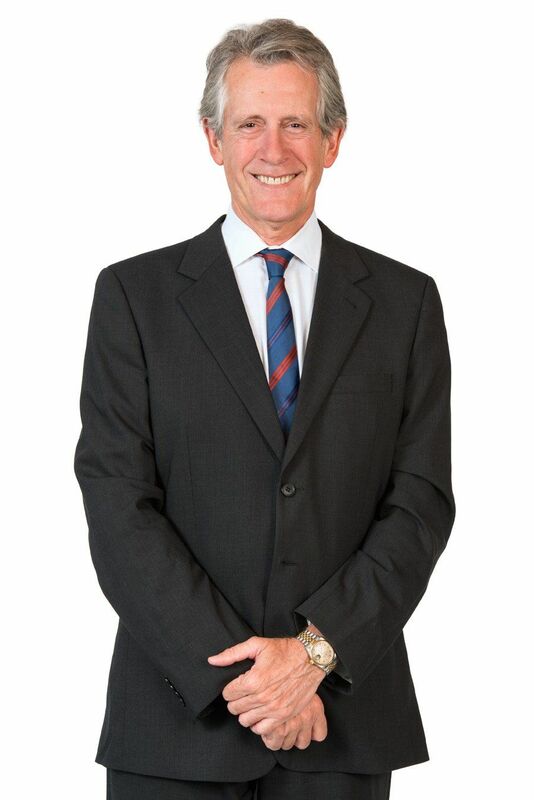 Additional strings to William’s bow include handling numerous business acquisition and sale transactions, commercial and business-related matters, and providing specialist advice to the Agribusiness industry.